Scott Dunn (centre), managing director of Dream Entertainment, with Jason McNeish (right), deputy general manager, the Jamaica Automobile Association and Macheri Samuels, project manager, Dream Entertainment. 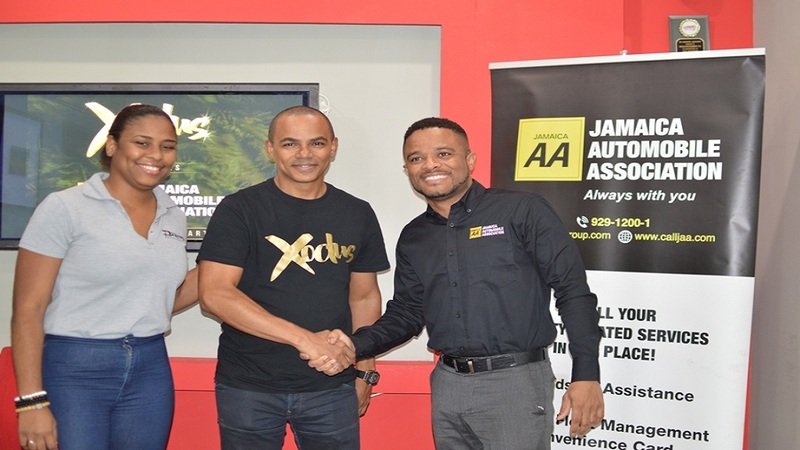 Xodus Carnival Band has partnered with the Jamaica Automobile Association (JAA), to enhance the safety and convenience of its 4,000 anticipated participants. Scott Dunn, managing director of Dream Entertainment, which joined with Trinidad’s Y.U.M.A. carnival band to form Xodus, said that this new partnership will allow revellers to get from their parking areas, to and from the carnival parade, and receive transfers from the airport, as well as their hotels. 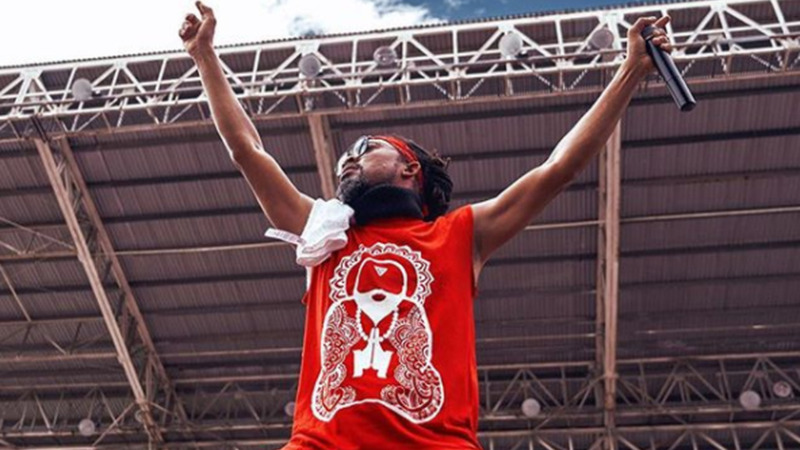 A total of 8,000 revellers from three different bands, are expected to march in the Carnival Road Parade on Sunday, April 28, making this the biggest carnival in the country’s history, in terms of participants. 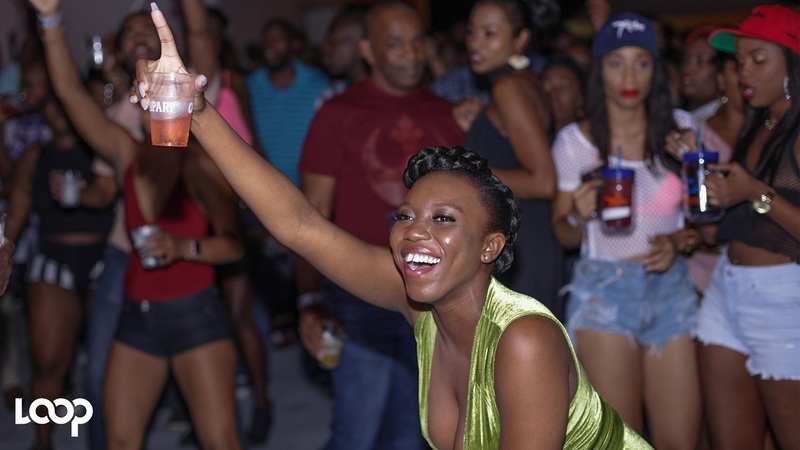 Previously, the three-year-old Xodus organisation had no structured mechanism to move carnival revellers around, Dunn explained. Consequently, the participants secured transportation to different carnival venues via their own arrangements. 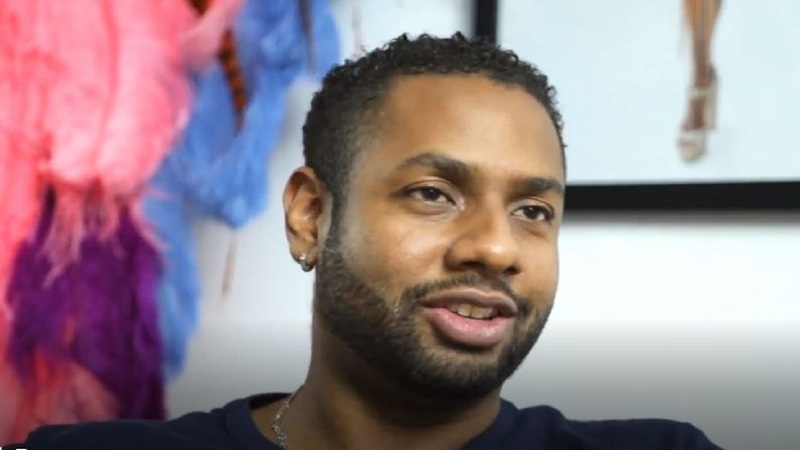 Dunn said that the local carnival was being developed to attract Jamaicans and visitors, who want to participate in a local festival. McNeish signed the partnership agreement with Mr Dunn at the Dream Entertainment executive office, at the Winchester Business Center, St Andrew last month.